It seems all too familiar in these modern times for people to describe themselves as under stress or pressure. Indeed, with the advent of technology from the internet to smart phones and social media it is increasingly difficult to find a still moment in our lives. We are always contactable, always switched on. A crisis of the smallest significance, or a major life event is always only seconds away. This of course, is allied to the fact that in these difficult financial times so many people are under significant pressure. Unemployment and dealing with financial institutions, increased taxes and regulations all add to what we have to cope with on a daily basis. What we can say is that the majority of us are veterans in managing stress. However, we don’t always manage it in healthy ways. What is clear is that stress and how it is perceived is unique to each person. It takes form in a variety of ways , from financial worries, relationship problems, bereavement, work pressures, family disputes, children, school and exam pressures. The list goes on and on. In fact we can stress about almost anything, each person unique in what causes them stress or anxiety. For one person a major stressor may be finding a parking space every morning, while for another it could be where their next mortgage payment is coming from. So what is the one aspect of stress that is the same for us all, be we rich or poor, young or old, able bodied or disabled etc., that we all hold in common? It is the effect stress has on our body and mind. 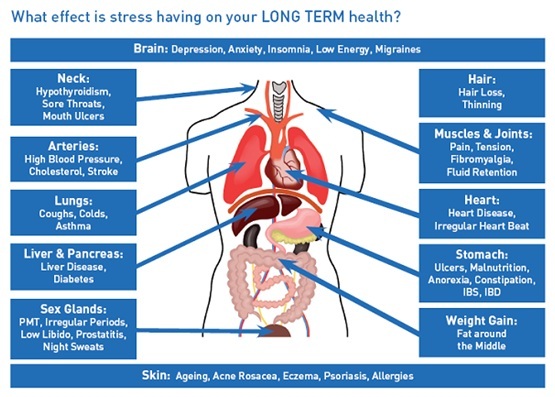 Exposing ourselves to prolonged periods of stress results in dangerous alterations to how our bodies operate, the effect can have serious consequences on our health and wellbeing. Most of us are aware of the “fight or flight” response we encounter when we perceive a threat to our safety.In simple terms when we perceive a threat we will either react to it (fight) or run from it or avoid it (flight). The body has a unique set of protections built in to survive. These responses were crucial in the time when we lived in the wild – when the main concern was to survive against the elements and wild beasts. “Nothing to worry about here,” one could say. “Thank God we no longer have to worry about wild animals stalking us or attacking us at any given moment.” However, our flight or flight response has evolved little from this time. 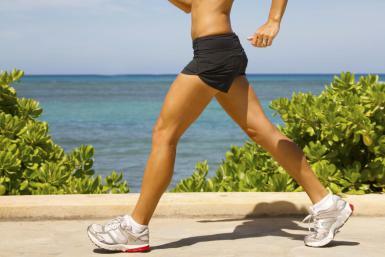 Walk briskly 3 times a week for 20-30 minutes. This helps to dissolve the stress chemicals in the body and is the single-most effect way to immediately combat stress. Remember it is not about fitness but about raising your heart rate. On encountering a perceived threat a number of incredible biological changes take place in the body. Stress hormones are released to thicken the blood in case of injury, the internal organs shut down as they aren’t vital at this time. Sugars and fuel are redirected to our muscles making us stronger and faster to aid our survival. Our hearing and vision become enhanced. In essence our bodies are on high alert to survive this immediate threatening encounter. Now imagine you are driving in your car and had even a small altercation with another car, you may beep your horn and get really angry with them. This stress that we feel unfortunately is no different to our bodies than being chased by a lion and running for our lives. The very same chemicals are released into our system even though our lives are in no danger. Why is it so harmful to us today? 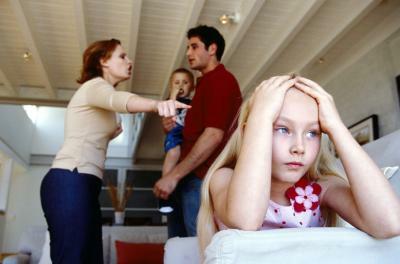 Now the problem for us today is we encounter stress from so many areas; family, financial, emotional, work etc. This constant exposure can and does put our health at serious risk. The constant exposure to stress and its response in our bodies can lead to alterations in our bodies. Our DNA can even be altered in our bodies leaving us vulnerable to the risk of cardio-vascular disease, cancer, and many other serious physical conditions such as weakening our immune system. Not to mention exposure to anxiety, racing thoughts, depression, sleeplessness etc., which add to the overall stress levels we experience. 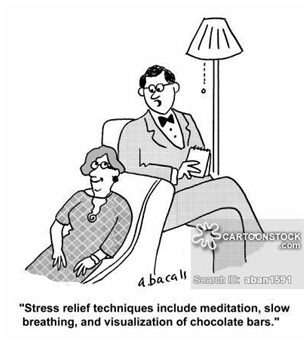 For some the high stress levels enable them to wade through vast quantities of tasks and work, however when they eventually find a quiet time their bodies can give out, leading to colds, flu’s and infections, but also leading to formation of bad habits such as smoking, excessive eating and drinking as a means to avoid or deal with stress. For most people, longer term therapies like psychoanalytic therapy can have much more lasting benefits. This is largely due to the therapy’s insistence on working with the uniqueness of every individual. It is clear is that each person is singular in how they perceive stress and how it manifests itself as a symptom. For example in relation to a financial crisis one person may overeat as a consequence, while another may under eat, someone may develop sleep dysfunction while another may suffer sexual problems.  We at Psychotherapy Dublin believe in the singularity of each person and each problem. That the symptoms presented belie the unique individual structure of the person, and that by looking inwards you can come to understand your very make up and affect a change Visit This Link. It is the therapist’s role to assist in this regard and by looking beyond the symptom to help unravel the very source of the client’s association’s and methods of dealing with stress. There are a number of effective treatments out there to combat the symptoms of stress in the short term. For example, Cognitive Behavioural Therapy(CBT), Hypnotherapy, Mindfulness, Meditation, Yoga, Sports, exercise and many more. These methods do help to alleviate the some of the problems associated with living a stressful life but generally do not deal with the root of the issue. They are useful tools to manage these debilitating symptoms for a number of weeks, or months but long term efficacy is sometimes questionable.